The Bistro on the Hill at Fauquier Hospital is always looking for new ways to delight its customers. These new initiatives may solidify the Bistro's reputation as a favorite neighborhood lunch spot. The Bistro is offering a new self-service waffle station. 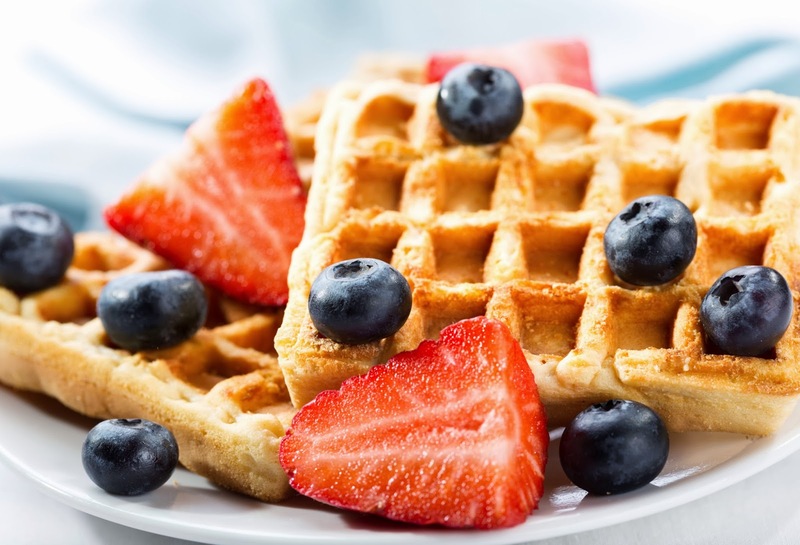 The price of a waffle is $1.50; with salad bar fruit and toppings it will be $2.50. Every week the Bistro will feature a different chef action station. Week one of each month will be an Asian stir fried noodle or soup bar; week two will be an Italian pasta station; week three will feature a chowder bar; and week four, a taco and burrito bar. Look for some new parfaits in the Grab and Go section. New offerings include a smores parfait; a strawberry shortcake and the apple pear yogurt parfait. For Valentine's Day, the Bistro offers a Sweetheart Dinner for Two. For $39.95, take home a dinner of Waldorf Salad; Beef Wellington or Crab-stuffed Salmon; twice-baked potatoes; creamed spinach; and a special dessert. To reserve your meal, sall Natalie Ramos at 540-316-4402 or email her at ramosn@fauquierhealth.org by February 12. Your meal will be ready to pick up on February 14 at the time you choose. No cooking on Valentine's Day? Now that's love.